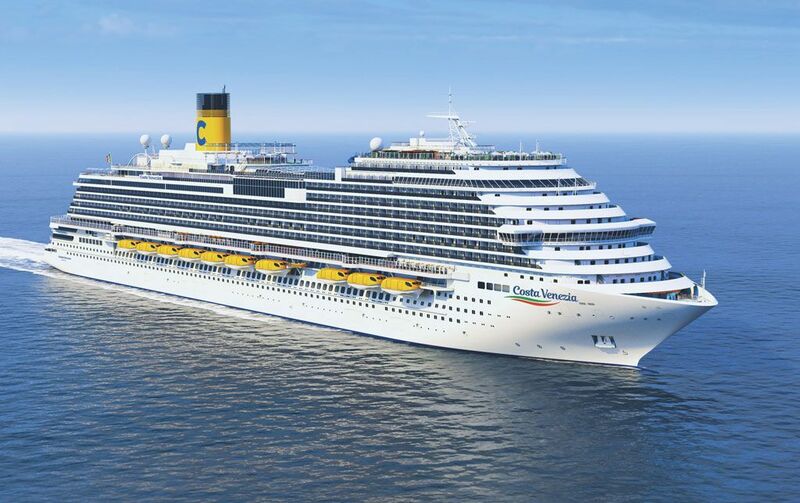 Costa Cruises announced that its first cruise ship built specifically for the Chinese market will be named in Trieste on March 1, 2019. The ship, currently under construction at the Fincantieri Monfalcone shipyard, is the first Costa Cruises vessel designed specifically to offer the best of Italy to the Chinese market. Regent Seven Seas Cruises, the world’s leading luxury cruise line, announces two shore excursion innovations designed to offer luxury travelers the most bespoke experiences in destinations around the world: Go Local Tours and Regent Choice small group tours. 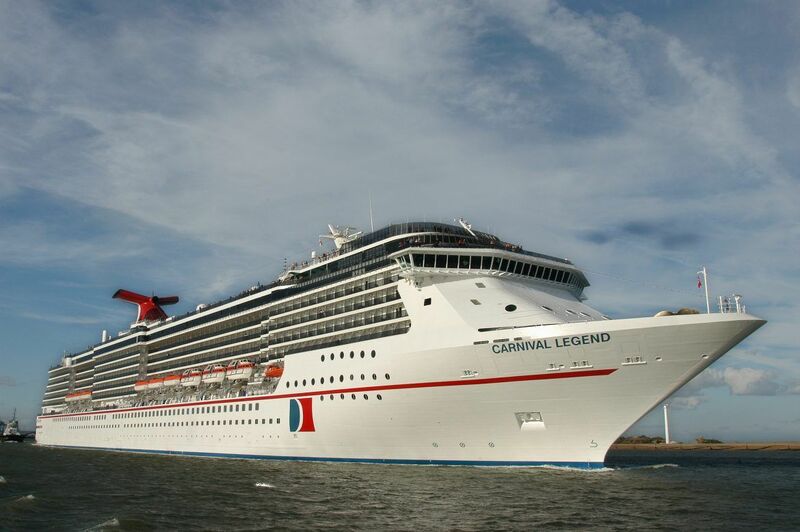 Carnival Legend will operate Carnival Cruise Line’s most diverse European season to date with nine- to 16-day voyages visiting 34 ports in 14 countries including breathtaking destinations in Norway, Scotland, Ireland, Croatia, Portugal, Greece, Greenland and Iceland in summer and fall 2020. 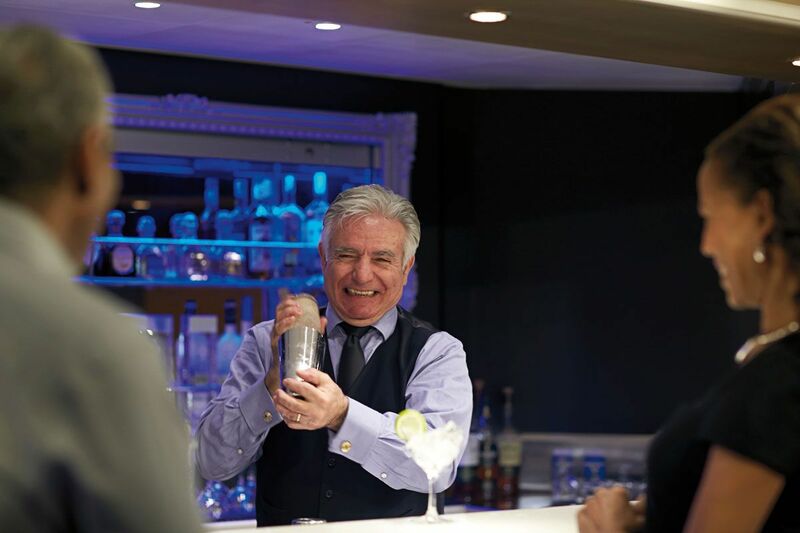 Following the success of the 2018 series, Holland America Line is announcing dates for the 2019 Food & Beverage Aficionado Cruises that showcase the talents of the members of its esteemed Culinary Council, Master Mixologist Dale DeGroff and the line’s Chateau Ste. Michelle winemaker partners. 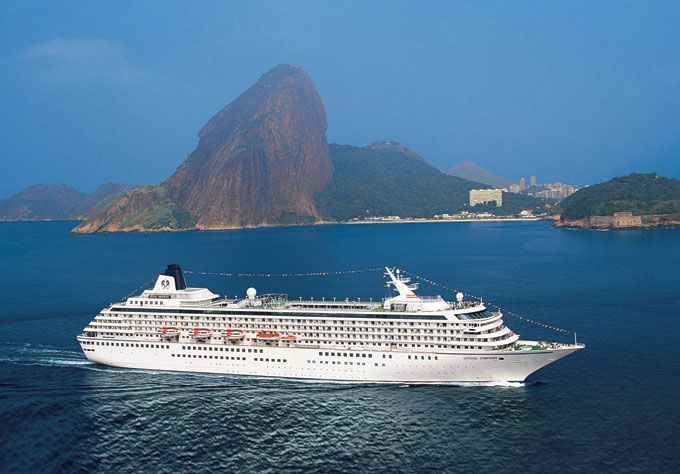 Crystal Cruises is unveiling nine new “Crystal Getaways” – abbreviated segments of existing longer voyages – in January, February, April and October of next year. American Cruise Lines successfully launched its 2nd new modern riverboat American Harmony at Chesapeake Shipbuilding in Salisbury, MD, on Saturday, November 17th. Port Everglades and Celebrity Cruises enjoyed a double celebration with the arrival of the line’s first new ship class in a decade, Celebrity Edge, at her new home, the revolutionary Cruise Terminal 25 (T25). Luxury cruise line Cunard announced an innovative partnership with the prestigious English National Ballet for the first-ever “Dance the Atlantic” Transatlantic Crossing on board flagship Queen Mary 2, sailing from Southampton to New York, August 11-18, 2019 (M924). 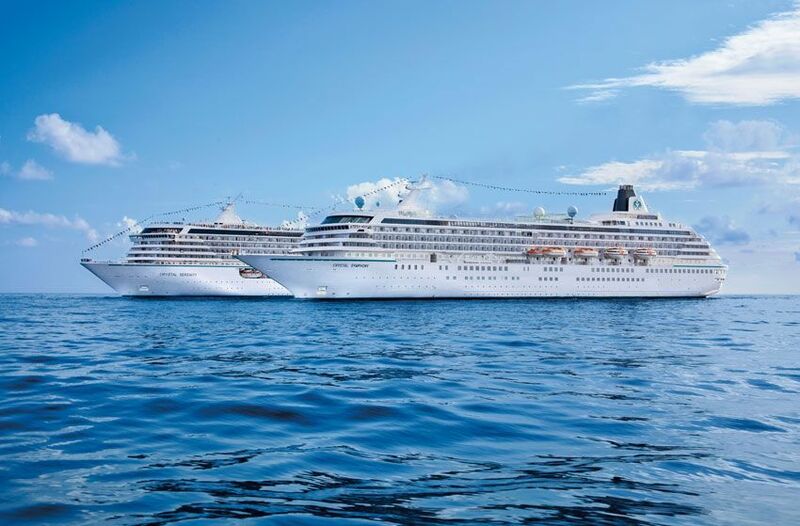 Luxury travelers can pursue their favorite passions and create new ones as they travel the world, as Crystal Cruises unveils its expansive roster of theme cruises for the next three years. Fred. 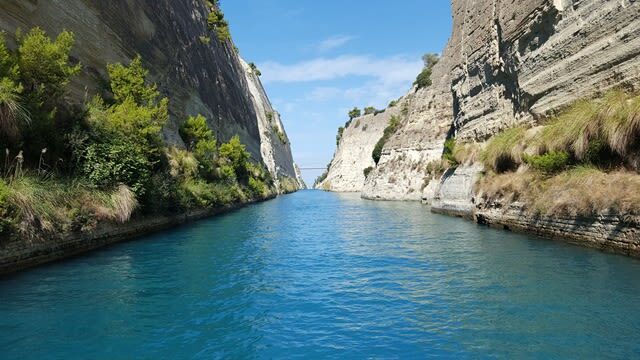 Olsen is offering guests the chance to relive history in 2021 as it launches its second sailing of the Corinth Canal, with the cruise line set to break a world record with its inaugural Corinth Canal sailing in 2019.